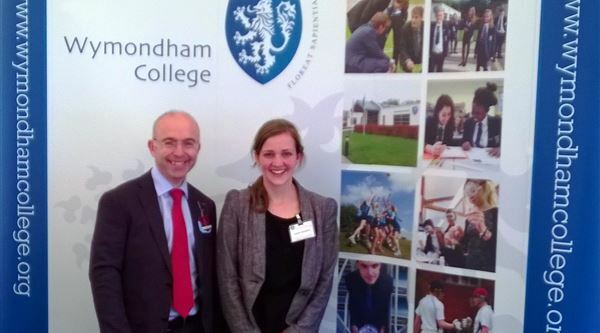 We look forward to welcoming Laura from Wymondham College this week as an intern in the nelsonspirit Norwich office. Laura won the nelsonspirit prize which is awarded annually to a Sixth Former who has demonstrated that he or she has grown as a leader by helping others in the wider community. The nelsonspirit prize is recognition and reward for leadership growth through service, as well as offering the winner a fantastic opportunity to develop as a leader. It is ideal for a pupil who is considering a career in management or leadership in business, or the voluntary sector; or someone who wants to run their own business. It is a unique opportunity for those who aspire to be the leaders of the future to work alongside some of today’s leaders. We look forward to a great week with Laura.